Two weeks ago, we started with 64 artists from New York State, representing all genres and corners of the state. 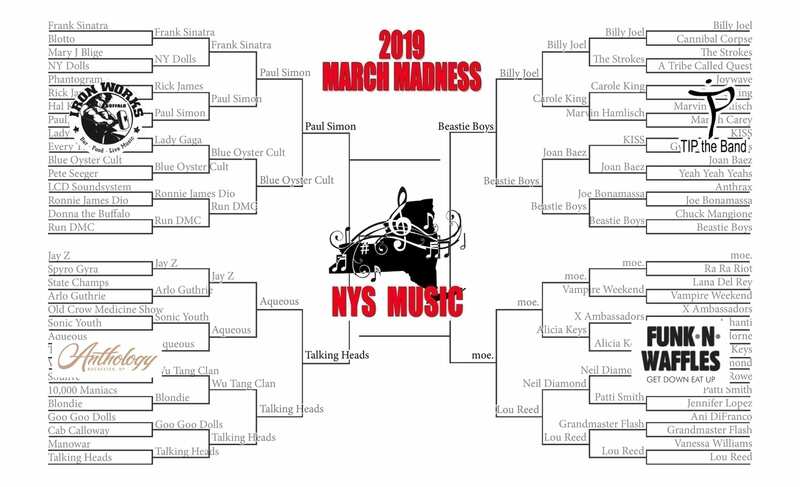 Now we have reached the Final Four of NYS Music’s March Madness and these four remaining artists represent four different genres – folk, rock, rap and jam – an eclectic mix of what makes New York State a breeding ground for all types of music. The winner of the Buffalo Iron Works region is legendary singer-songwriter and Forest Hills native Paul Simon. 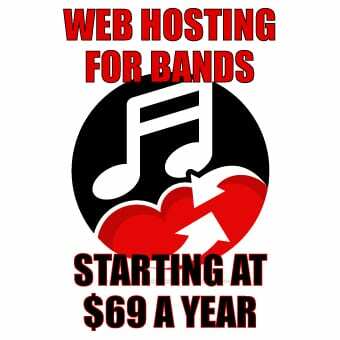 He’ll face Talking Heads, winners of the Anthology region. 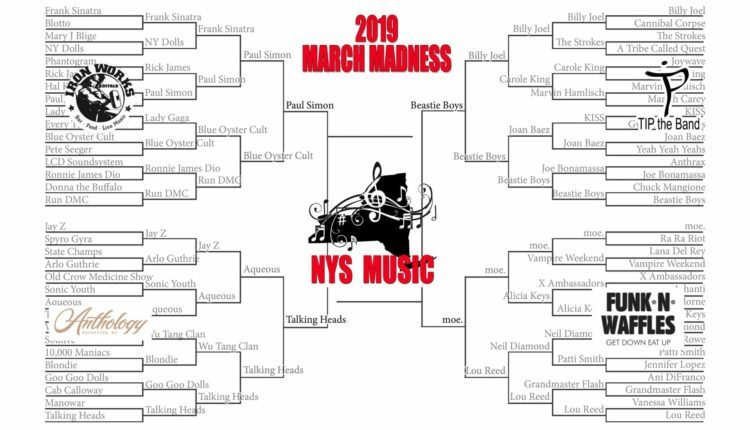 Beastie Boys bested Billy Joel to take the crown in the TIP the Band region, and they will face off against the lone Upstate victor in the Final Four, moe., fittingly, out of the Funk n Waffles region. Vote below for who you think is the best artist from New York State in the past century! The finals will start this Thursday, April 4. You can also vote on Twitter!